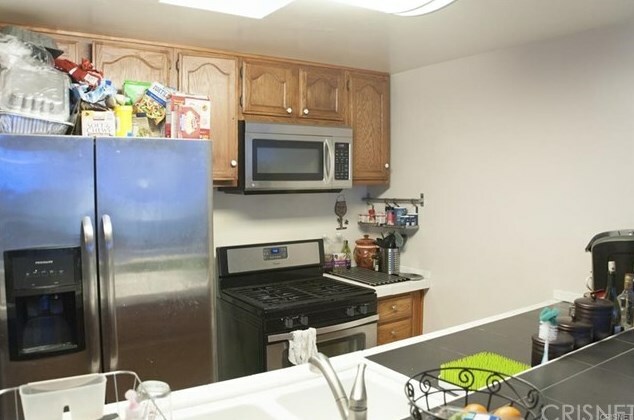 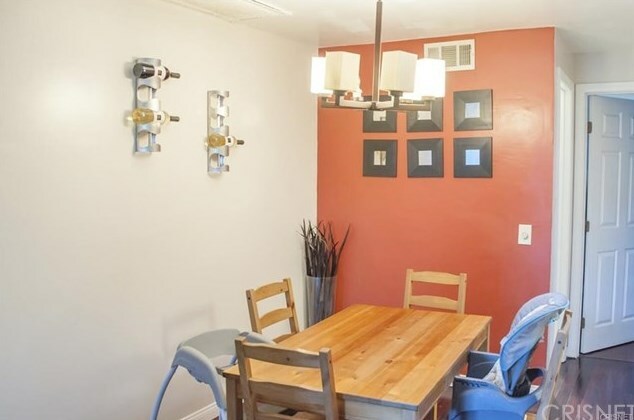 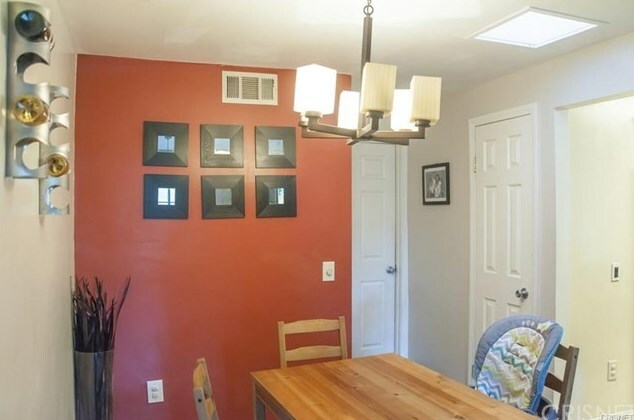 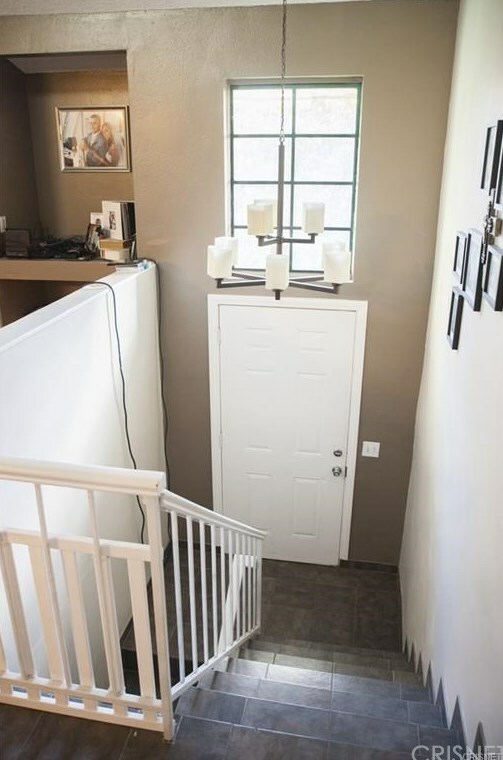 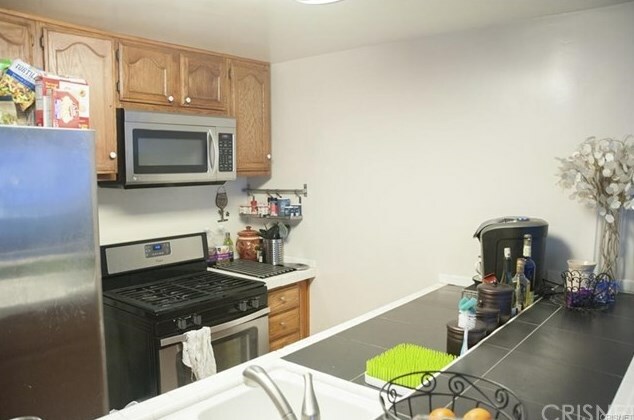 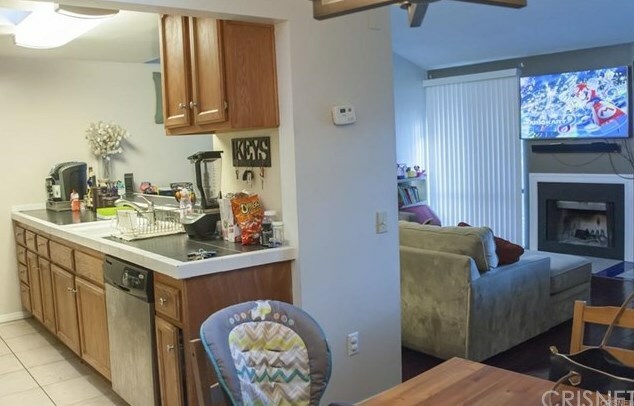 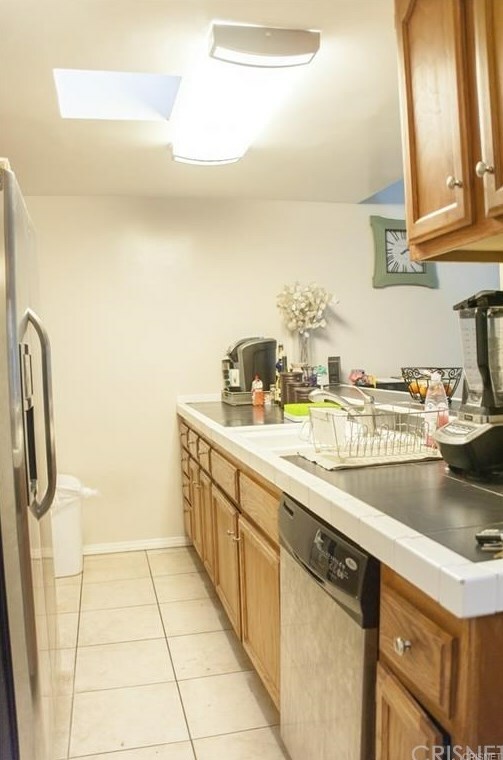 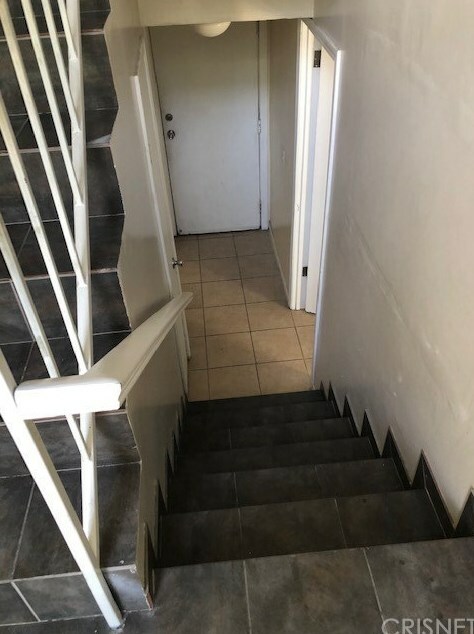 Nice and quiet complex well take care unit, 2 bedrooms 2 baths ,Living room and dining area with a laminate floor ,kitchen, bathrooms with a tile floor complex with a nice green area , cozy fire; place chandelier and appliances staying . 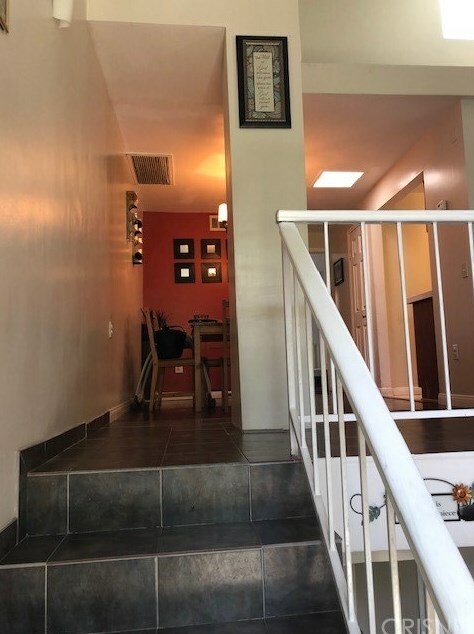 11107 Arminta Street #12, Los Angeles, CA 91352 (MLS# SR19086745) is a Condo / Townhouse property with 2 bedrooms and 2 full bathrooms. 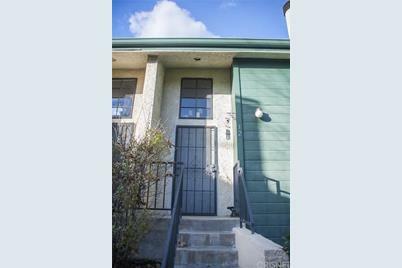 11107 Arminta Street #12 is currently listed for $399,000 and was received on April 16, 2019. 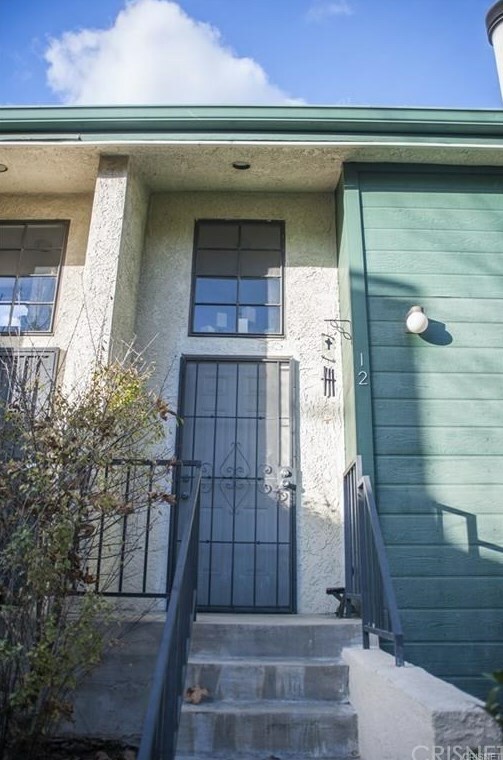 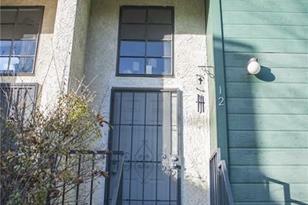 Want to learn more about 11107 Arminta Street #12? 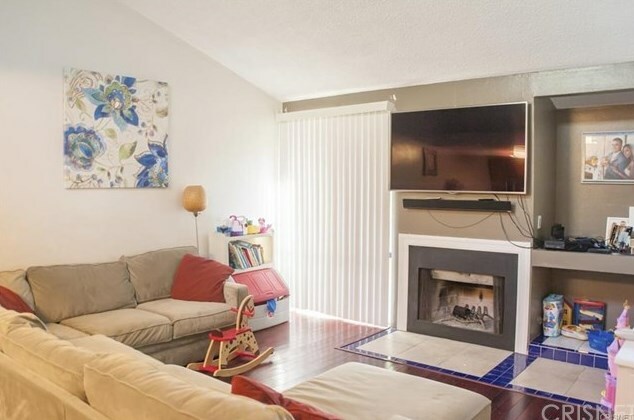 Do you have questions about finding other Condo / Townhouse real estate for sale in Sun Valley? 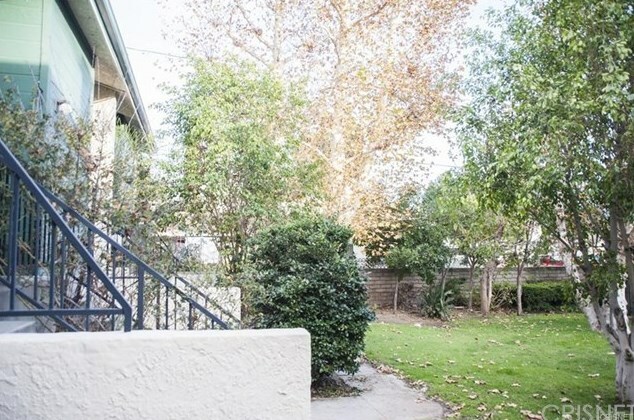 You can browse all Sun Valley real estate or contact a Coldwell Banker agent to request more information.